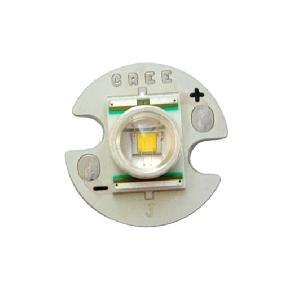 Perfect part from perfect seller.Triple A rating. 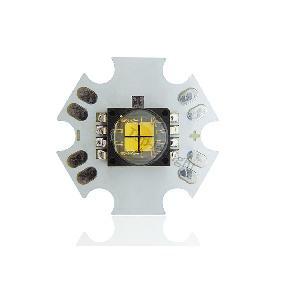 I reccomend Indipendence Kawa! 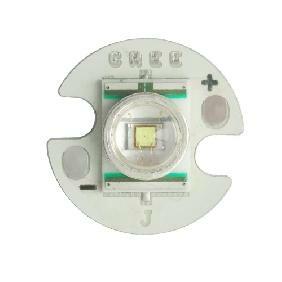 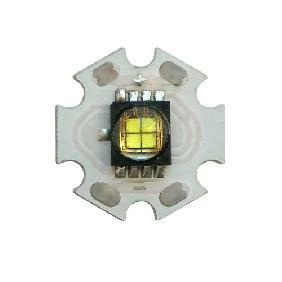 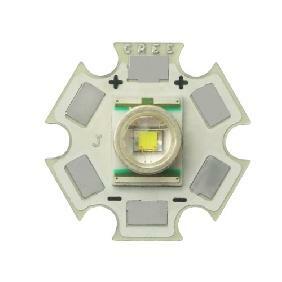 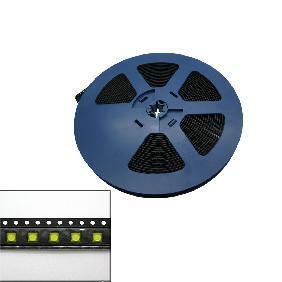 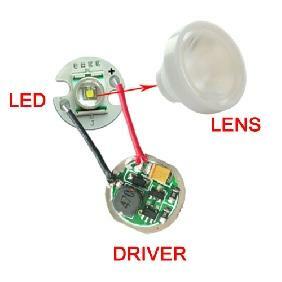 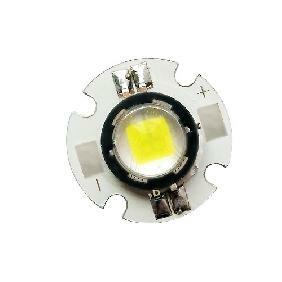 24W Cree XLamp MT-G EasyWhite MTGEZW-00-27H-F0-B0H0 Warm White 2700K LED 6V Rating: 4 out of 5 based on 1 reviews.